The slogan for Stratechery’s sister podcast, Exponent, is “Tech and Society”; never has that felt more appropriate than 2017. This year I wrote 136 Daily Updates (including tomorrow) and 46 Weekly Articles, and, as per tradition, today I summarize the most popular and most important posts of the year: tech and society figure prominently. Here is the 2017 list. Stratechery not only had record traffic in 2017, but year-over-year growth was also the highest ever; unsurprisingly, the first three articles were in Stratechery’s all-time top five in terms of traffic (Amazon’s New Customer was number one by a long-shot), and the other two in the top twelve. 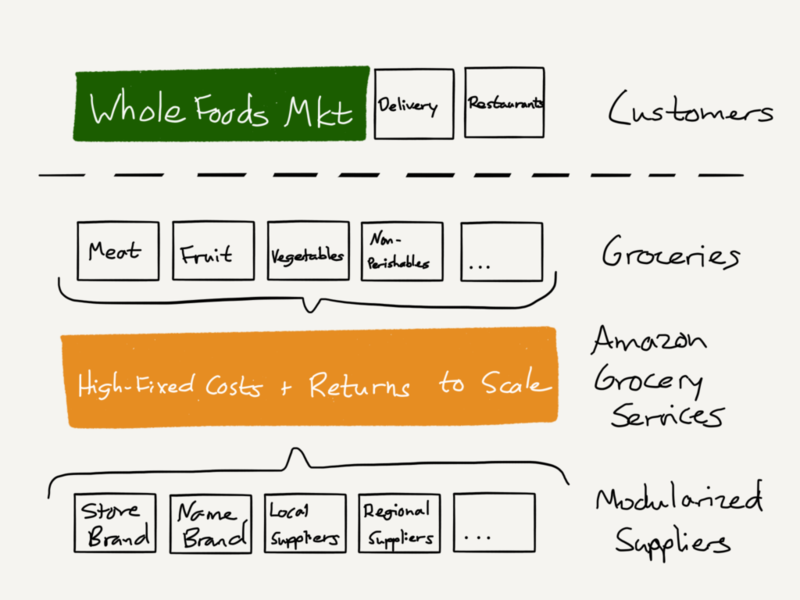 Amazon’s New Customer — The key to understanding Amazon’s purchase of Whole Foods is to understand that Amazon didn’t buy a retailer: the company bought a customer. Microsoft’s Monopoly Hangover — There are striking similarities between Microsoft today and IBM in the Lou Gerstner era, but today’s IBM should be a warning to Redmond. Alexa: Amazon’s Operating System — Money is made at chokepoints, and the most valuable chokepoints are operating systems; Amazon has built exactly that with Alexa. Facebook and the Cost of Monopoly — Facebook gave one of the worst keynotes in a long time: there was no vision, just the adoption of Snap’s. It’s the inevitable outcome of a monopoly. The Uber Dilemma — Benchmark’s lawsuit against Uber is extraordinary; that is because Uber, despite everything, remains an extraordinary company. Game theory explains the implications. These five posts very much capture the biggest themes of 2017: the power of aggregators, one of the most important acquisitions in media history, Bitcoin, sexual harassment, and Apple and China. 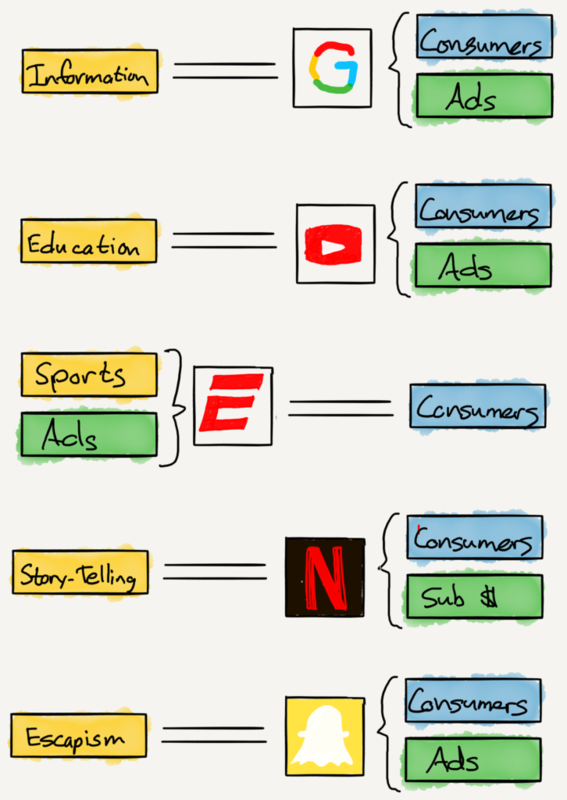 Defining Aggregators — Building on Aggregation Theory, this provides a precise definition of the characteristics of aggregators, and a classification system based on suppliers. 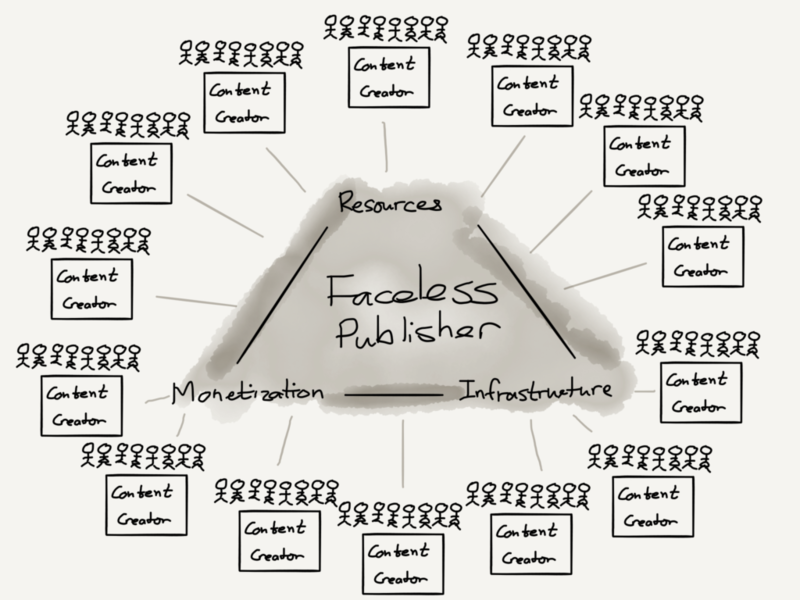 Plus, how to think about aggregator regulation. Tulips, Myths, and Cryptocurrencies — Did you hear the one about the tulip bubble? It’s almost certainly a myth. It is myths, though, that explain why cryptocurrencies are here to stay. Goodbye Gatekeepers — Harvey Weinstein was a gate-keeper — a position that existed in multiple industries, including the media. That entire structure, though, is untenable on the Internet, and that’s a good thing. Apple’s China Problem — Apple had mixed earnings: most of the world was great, but China was bad again. The reason is that in China WeChat matters more than iOS. The biggest theme of all, though, at least in technology, was the impact technology is having on society broadly, and how society might respond. At the center of everything was Facebook. Tech Goes to Washington — Facebook, Google, and Twitter testified before a Senate committee: it provided evidence of how tech prefers power over decentralization, even if it means regulation. Why Facebook Shouldn’t Be Allowed to Buy tbh — Facebook is acquiring tbh, another burgeoning social network; regulators erred in allowing the Instagram and WhatsApp acquisitions, but there is no better place to start enforcing the law than now. Inspired Media — The key for products and politicians used to be maximizing paid and earned media. What matters on the Internet, though, is inspired media. Crisis at Uber, Uber’s Culture, Who is Responsible? — My first piece about Uber’s disastrous 2017 was, I think, the best. Apple to Build Own GPU, The Evolution of GPUs, Apple and the General-Purpose GPU — Diving deep on GPUs and their importance to machine learning. Alphabet’s Earnings; Revisiting Peak Google, Again; How Mobile Helps Google — In this post I explored what I got both right and wrong in 2014’s Peak Google. Snap’s Earnings, Seasonality Versus Maturity, Snap’s Missing Business — Snap’s first earnings confirmed my worst fears about Snap’s inability to build a business (See also, Snap’s Apple Strategy, and My Mistake with Spectacles). 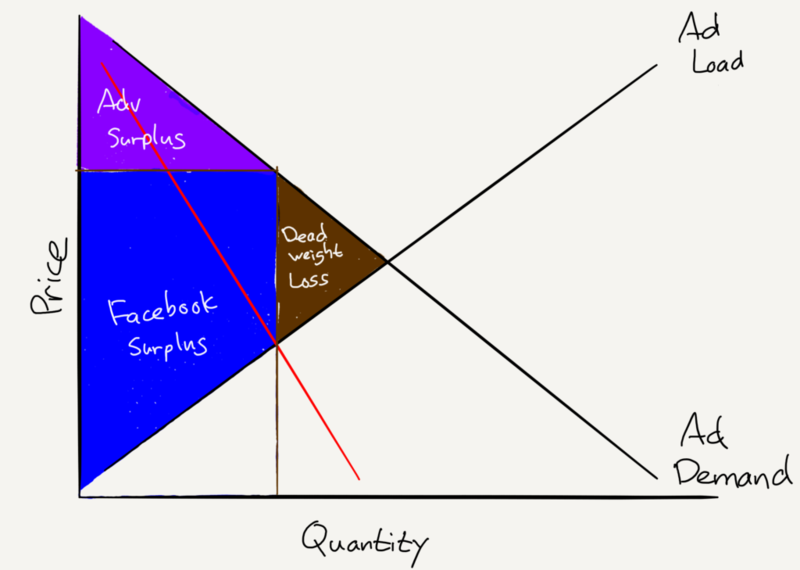 Blue Apron Files for IPO, Network Effects and Customer Acquisition Costs — This is where I first articulated the importance of a scalable advantage in customer acquisitions costs, themes I returned to in Uber’s New CEO and Stitch Fix and the Senate. The Justin Caldbeck Affair; The Enablers — The tech industry has its own sexual harassment problem, particularly when it comes to startup fundraising; I revisited this point in this Daily Update about Gatekeepers. Uber and Yandex; Grab Raises $2 Billion; Softbank, Ride-Sharing, and Capital — The rise of Softbank as an investor was one of the most important stories of the year, particularly in ride-sharing. Bob Lutz on the Future of the Automobile, Uber and Lyft Ban Rider, Twitter’s Verification Mess. ARCore, Google’s Benefit to Apple, AR’s Killer App and Apple’s Business Model — Augmented reality is the most natural successor to smartphone dominance: both Apple and Google have their advantages. The GDPR and Facebook and Google, Intelligent Tracking Prevention, Data Portability and Social Graphs — One of the problems with regulating technology is that the biggest companies are likely to have their dominance cemented in place. The End of AOL Instant Messenger, Innovation Versus Interoperability, Portability > Interoperability — More on how to enable competitors to today’s Internet giants to arise. Google and Facebook’s earnings are increasingly revelatory when it comes to understanding their power; all of the relevant Daily Updates touch on these points, and the most recent ones are here: Google and Facebook. Apple’s Bad Week, Reputation Risk, Integration and Focus — Apple’s position is securer than most think, but the company may be losing focus. (See also, Apple at Its Best). Finally, while I’m not sure if this will become an annual thing or not, for the first time I christened Tech’s Person of the Year: Susan Fowler. In addition, I have now made this Daily Update free to read — Fowler’s impact was extraordinary. 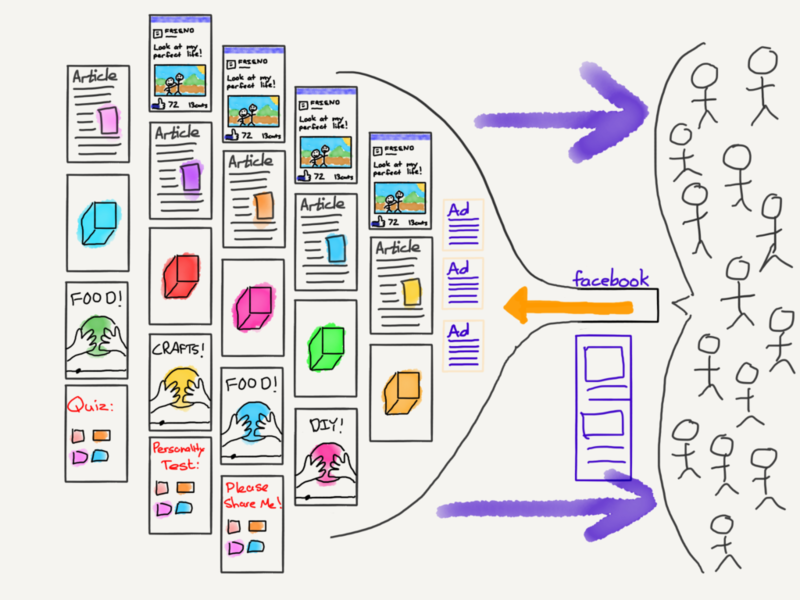 I can’t say it enough: I am so grateful to Stratechery’s readers and especially subscribers for making all of these posts possible. I wish all of you a Merry Christmas and Happy New Year, and I’m looking forward to a great 2018!